Perfect as micro-livestock for the edible backyard, the popularity of poultry is not surprising. However, good information about natural poultry care can be hard to come by. Perfect as micro-livestock for the edible backyard, the popularity of poultry is not surprising. However, good information about natural poultry care can be hard to come by. But this book has it all! 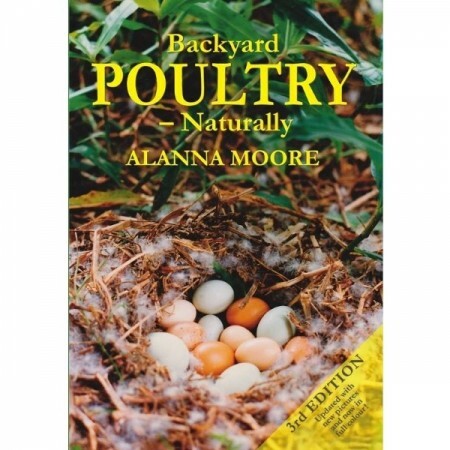 Now in it's 3rd edition, Backyard Poultry - Naturally has become the bible for the chemical-free raising of your feathered friends. 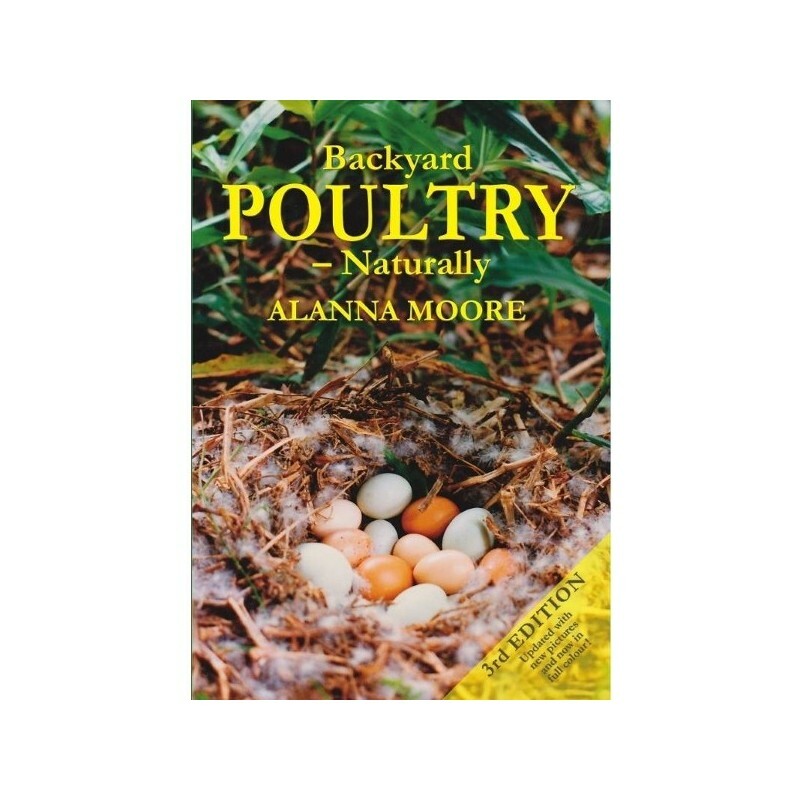 From housing to feeding, from selection to breeding, from pets to production, from the best lookers to the best layers, this book covers everything the backyard farmer needs to know about poultry husbandry - including preventative and curative herbal medicines and homeopathic remedies for common problems. What to plant in poultry yards, following permaculture principles, is also covered, the author being a permaculture farmer who is passionate about preserving the heritage breeds, many of which are in danger of extinction. This 3rd edition has now been completely updated and revised. New natural remedies have been, along with new breed photographs - and it is now in full colour!